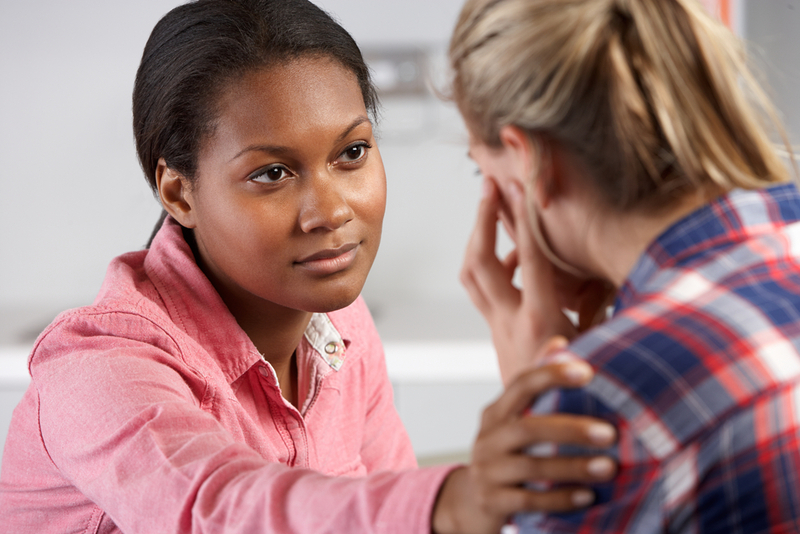 The Diploma of Mental Health is a vital qualification for professionals who are required to have a high level of specialist knowledge, skills and competencies in regard to this critical aspect of healthcare. The Diploma covers key topics including laws affecting people with mental health issues, the range of services available and other health related issues. The Diploma of Mental Health is AMA Training Services’ premier mental health course, delivered via the unique Assisted Study Program (ASP). The ASP strikes a balance between equipping you with the skills you need to complete your studies and maintaining your work/life balance (see more about the ASP in the Course Delivery section below). A number of units are delivered under our Assisted Self Directed (ASD) method which means that interested students can commence their studies at any time, and then join the next upcoming ASP term. This qualification is typically completed within an 18 to 24 month period. An initial enrolment fee of $500 is all that is required to commence the course, which covers the cost of two Assisted Self Directed (ASD) units. Thereafter, units are paid as they are undertaken. *If you have successfully completed CHC43315 Certificate IV in Mental Health you will be eligible for seven credit transfers bringing the cost of the Diploma down to the lower rate.